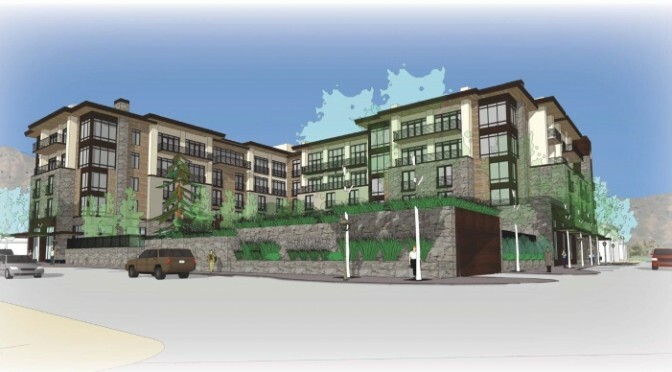 Ketchum, ID – Aspen Skiing Company (ASC) has closed on a property in Ketchum, Idaho, purchased from Bald Mountain LLC to be developed as a new Limelight Hotel, modeled after the company’s existing property in Aspen, Colo. The property is in close proximity to Sun Valley Resort’s River Run base of Bald Mountain ski area at the southern end of Main Street in Ketchum. Aspen Skiing Company purchased the Limelight in Aspen in 2010 from the Paas and Woolery families. The property features large guest rooms, an expansive and open lounge, expanded continental breakfast, a lobby restaurant and adventure programming for guests. The property, formerly known as Bald Mountain Lodge, was approved by the City of Ketchum in 2010 but Bald Mountain LLC opted to defer construction due to the economic downturn. Current entitlements include 119 hotel rooms and suites plus 11 free market residential units. ASC officials indicate that they will ask the city for some minor modifications to the approved project to better reflect the Limelight brand, including a reconfiguration of the main floor.